The town's name origins are uncertain; for some historians it derives from the Latin word "Viginti (number 20), the miles that separated the old main center from Alba. 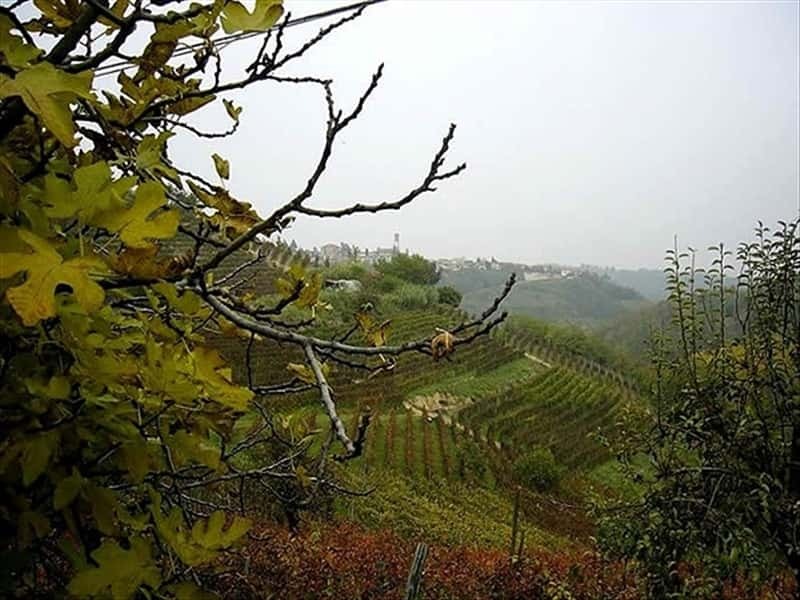 It is a small town in the province of Asti, distributed over a group of hills, located between Monferrato and the Langhe areas, precisely where three ancient Roman roads converge. The town developed on a ridge on the right bank of the river Tiglione and the nearby lands feature numerous vineyards, which produce an excellent Barbera. - the several votive chapels and churches located between the town's boundaries. This town web page has been visited 19,460 times.